Ember received her Associate's Degree in Nursing and Bachelor's Degree from Kaplan University. 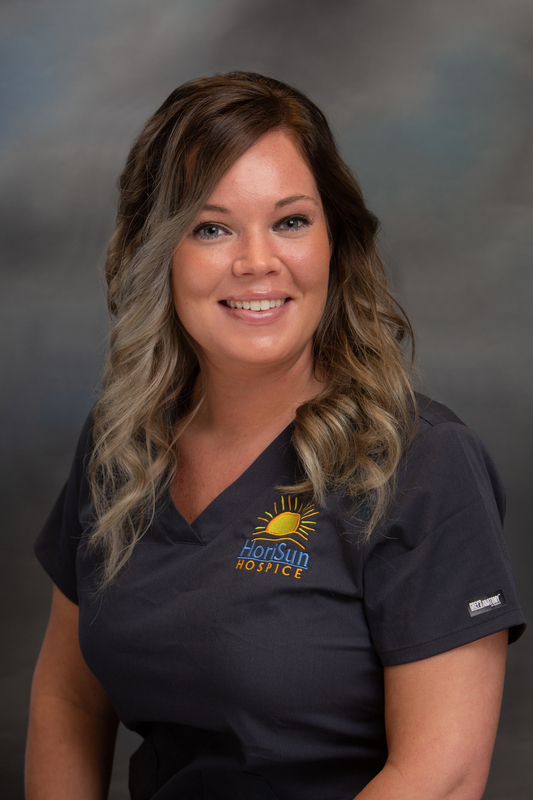 Prior to joining the HoriSun team, Ember worked in home health care as a case manager. Ember takes pride in providing support to the HoriSun staff, and to patients and their families during a difficult time.